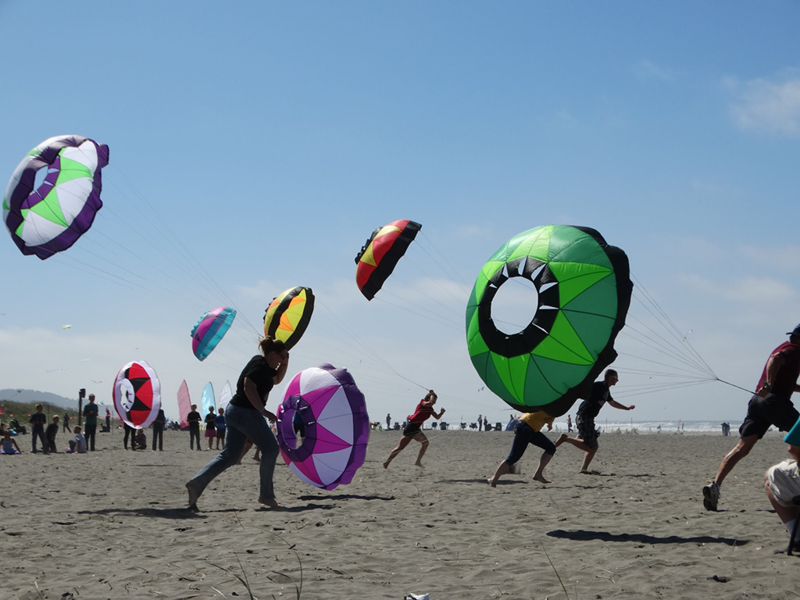 Upload your photos at https://facebook.com/kitefest with “Contest Entry” in the description. There is NO LIMIT to the number of times you can enter but the contest closes at midnight, Sunday, August 21, 2016. We’ll select a winner sometime during the following week and announce it right here as well as on our Kite Festival Facebook page. We reserve the right to publish entered photos in next year’s program…or anywhere else we might want to show off the festival and your talent! Of course, we’ll give you photographer credit wherever possible. Visit our galleries page to view entries from past years’ contests to get your creative juices flowing.